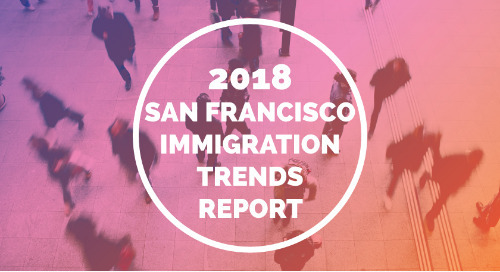 As the workplace becomes more global, the skills mismatch grows, and the Trump administration continues its focus on immigration, more and more organizations are dealing with the challenges and intricacies of hiring foreign nationals. 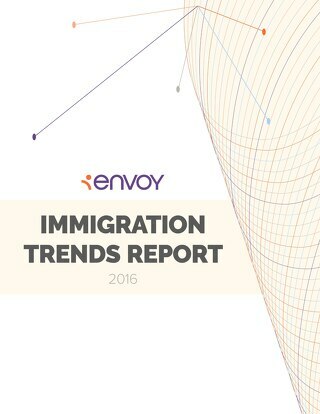 To find out more about how organizations are faring with this ever-changing challenge, BLR® teamed with Envoy to conduct the first Changing Landscape of Immigration Management Survey. 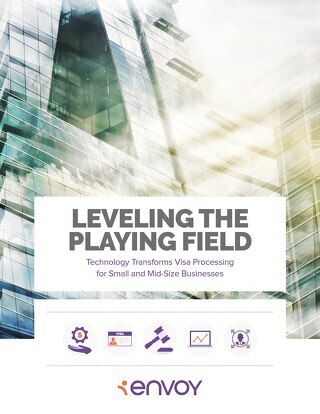 This analysis sought to discover the specific issues employers are facing—and what they are doing about them—as they employ foreign nationals, both in the United States and abroad. 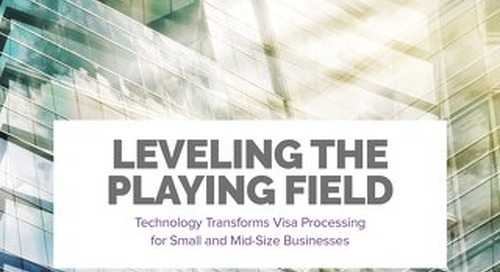 A total of 557 employers representing a wide variety of industries, sizes, and locations participated in the survey. Details about the participants are found at the end of this report.